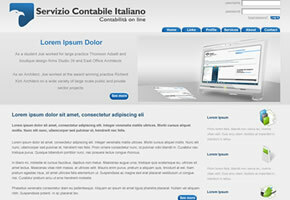 Italian-language site for a finance copany specialising in tax returns, accounting and excise law. 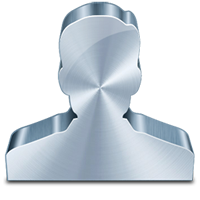 Site for a fellow web designer, developed in Wordpress. 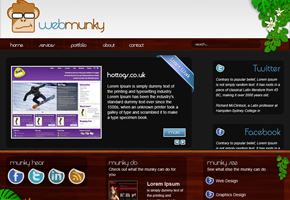 The jungle theming of the site matches WebMunky’s custom-designed logo.